​From Wikipedia, the free encyclopedia. 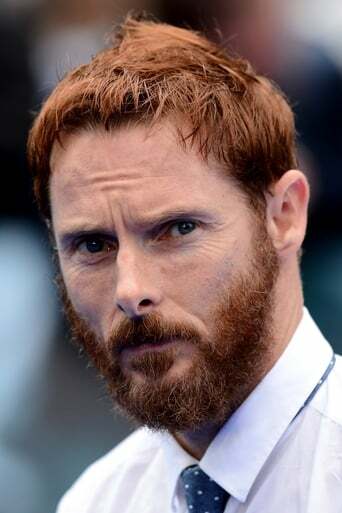 Sean Harris (born 1966, Bethnal Green, London, England) is a British actor, who is best known for his performance as Joy Division frontman Ian Curtis in the film 24 Hour Party People. Description above from the Wikipedia article Sean Harris, licensed under CC-BY-SA, full list of contributors on Wikipedia.